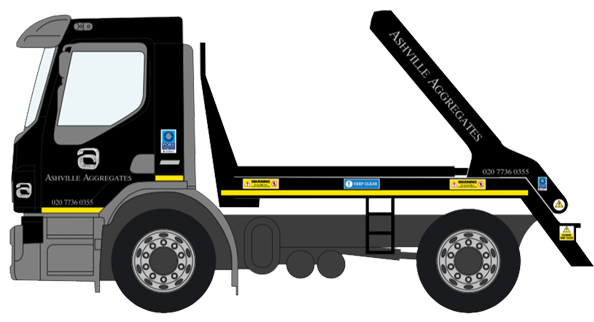 Ashville Aggregates offers trusted and reliable 8 yard Skip Hire service and 12-yard Skip Hire service, which is ideal for locations where grab and tipper hire are not possible. For instance, when carrying out basement or landscaping works in areas which do not permit grab lorries to operate, our 8-yard skip size is the perfect solution. We can exchange the skip continuously throughout the day dependant on the stage for the excavation. For general light rubbish we offer 12 yard skip hire as these larger skips are ideal for general builders waste. Ordinarily, we can provide 8 yard Skip Hire and 12-yard Skip Hire on the same day or next day basis. We charge per skip load and operate 7 days per week. Night work is also available for utility companies and local authorities. We take great pride in our fleet of lorries, and all are maintained and cleaned regularly. Our state of the art tracking system means we can monitor, adapt and communicate with our staff regularly, ensuring we can remain efficient and responsive. As registered carriers of waste with the Environmental Agency, we collect waste materials and dispose of them in compliance with current regulation at fully licensed recycling centers. Our 8-yard Skip Hire and and 12-yard Skip Hire operators are fully licensed, trained, experienced and insured. We are dedicated to providing all of our clients reliable and responsive service irrespective of the size of its size or location. 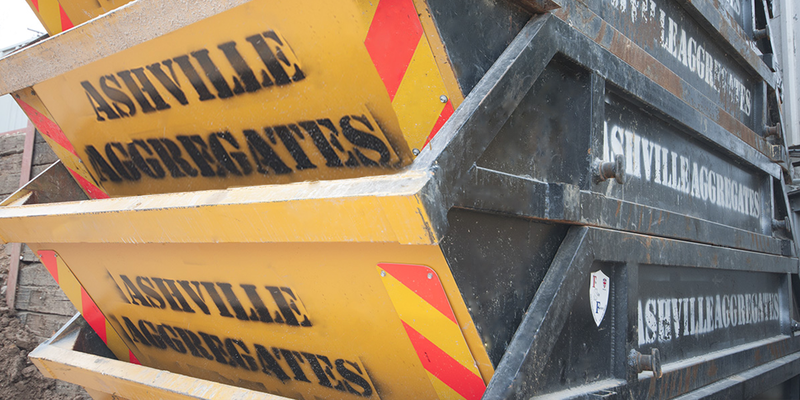 Ashville Aggregates are large and experienced enough to to cater to all of our client’s needs and small enough to care. Upon making your first enquiry to one of our team, we will continue communication until the job is complete. Our pledge is to always “Do what we say we will” with our waste management service. For more information or to book a Skip Hire Aldenham Service or any of our waste management services, please call us on 020 7736 0355.